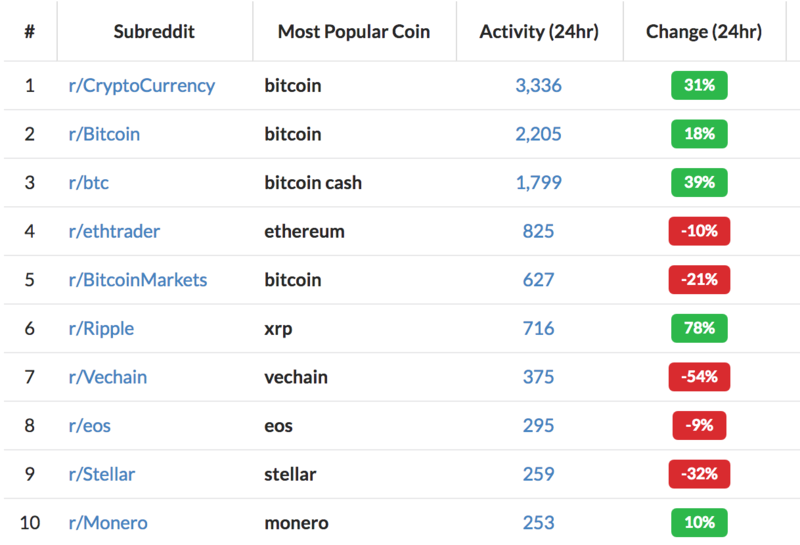 Bitcoin tops the list of most crypto mentions on Twitter in the past hour with 1,1963 tweets, ahead of Ethereum and XRP, according to CoinTrendz. Nano rounded out the top 10 with 451 tweets. 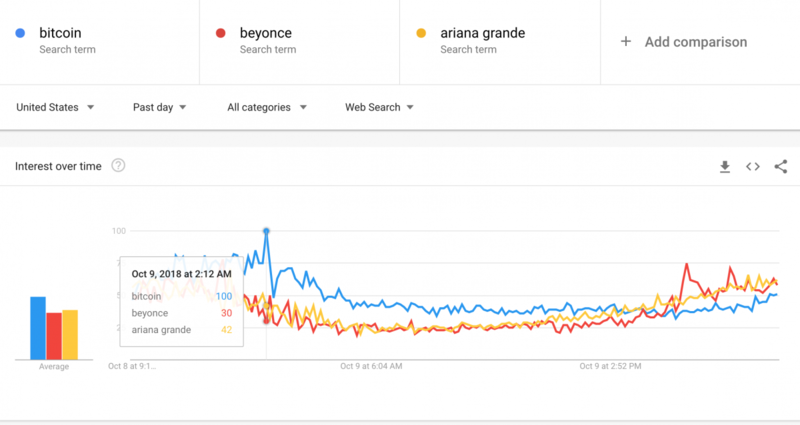 Bitcoin’s long-standing pop battle with Beyoncé on Google Trends shows a tight race — with Ariana Grande in the mix. 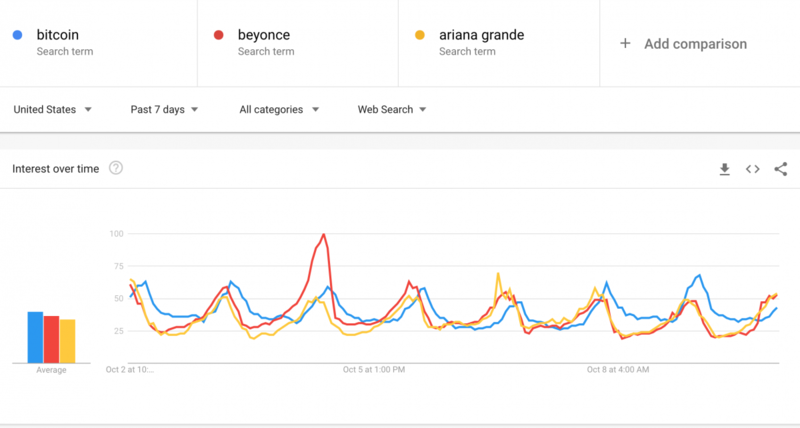 In a sudden mid-day flip, Bitcoin ended up with slightly more searches for Ariana Grande, followed by Beyoncé. 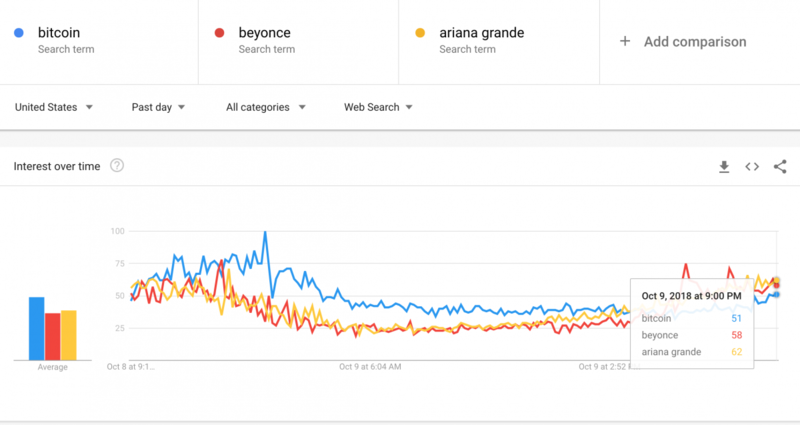 Earlier today, Google clocked more than triple the number of searches for Bitcoin compared to Beyoncé. The face-off shows just how closely Bitcoin’s trending status is mirroring the pop stars. 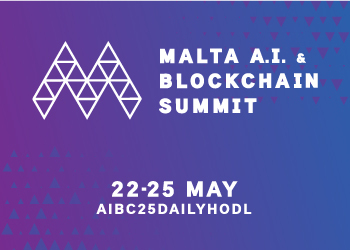 Bitcoin posted a 24-hour uptick among redditers, with BTC-related subreddits posting increases in engagement. The most popular cryptocurrency subreddit showed a 31% gain in interest in Bitcoin. Among the top 10 coins, XRP posted the highest gain in interest at 78%, followed by Bitcoin Cash at 39%.